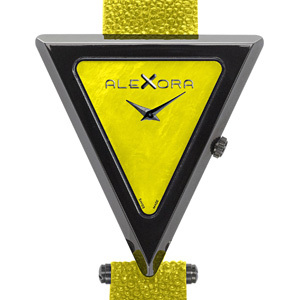 Launched in the Joux Valley in 1876, the Alexora brand is celebrating its grand return to centre stage with a very eighties collection of watches. 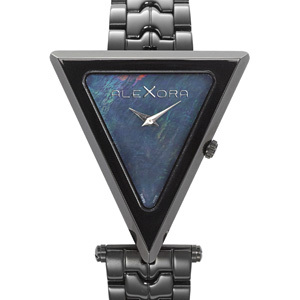 Reviving the explosion of shapes and colours associated with that period, the Power of Love collection is based on the triangle – the symbol of femininity in many civilisations – and offers a palette of trendy colours. 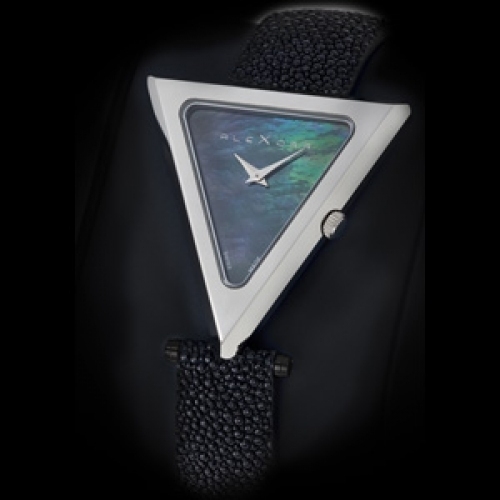 Besides the design, today’s fashion victim will appreciate the nobility of the materials – genuine stingray, mother-of-pearl and sapphire crystal.